The Top Sims Contest recognizes the best sims produced by our fleet, which are nominated by members of each ship. A panel of judges – one from each crew – then ranks the nominations. The winners from each nomination round then go to a run-off round, where the general membership choses the one they like the best. Finally, the winners of each run-off round go to the final round of voting to be selected for the Top Sim of the Year, as voted-on by the whole fleet. Run-off Round 2 of 2015 has just completed, and the winner has been announced: “Sad Songs Say So Much,” a joint-post by Saveron and Alora DeVeau from the Invicta. 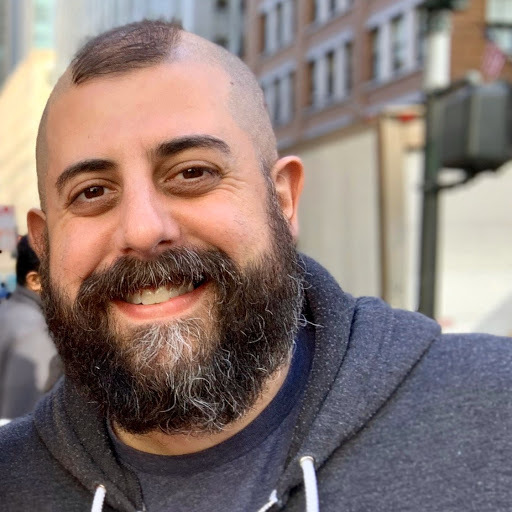 Congratulations to these writers! Per above, this sim will now head to the final run-off round of the year, which begins in December, to go against other run-off round winners for the chance to be named the Top Sim of 2015! 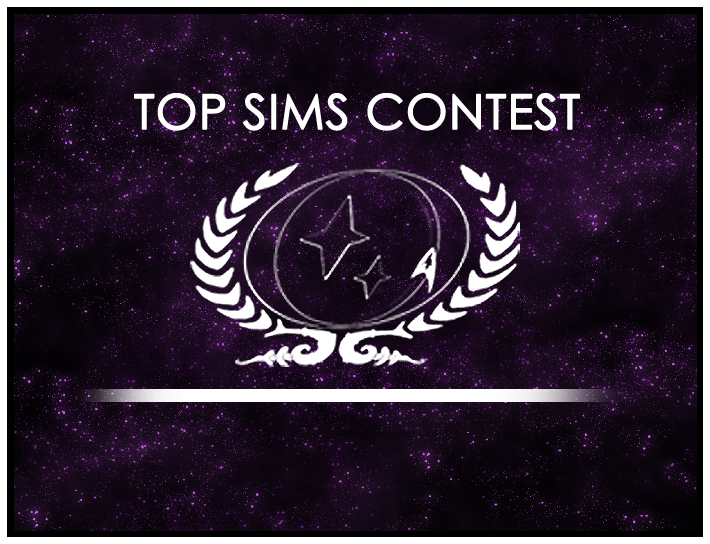 If you’d like to nominate a top sim, just head to the forums and read the rules. It’s easy and just takes a minute! Congratulations, Top Sims Round 4 Winner! Top Sims: Round 20 Voting Closing Soon!